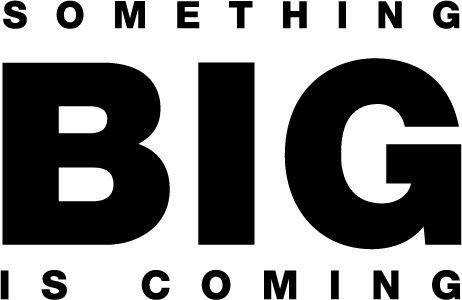 SmartConnect | Something Big Is Coming! Our team has been working around the clock to make the moving process easier, simpler and cheaper! As we develop these pages they will be customizable your brand and identity. These pages are free for brokers, teams, individual realtors and other service providers like moving companies, home inspectors, you name it! Also for our partners, our website widget is live! If you do not a partners page like the one above we can place a simple widget on your site. Clients will not have to leave your page to get the utilities setup! Contact us for integrations. We can now forward mail for free with every move. With a simple click of the button, our Movologists can forward your mail without you having to do anything! This is the most exciting update... and it will have to wait for next time! In the next 60 days the moving process will never be the same.